OK so as many have pointed out all over social media and the interwebs, 2018 marks the 10-year anniversary of Fallout 3, the game that kicked off the new generation of Fallout games. 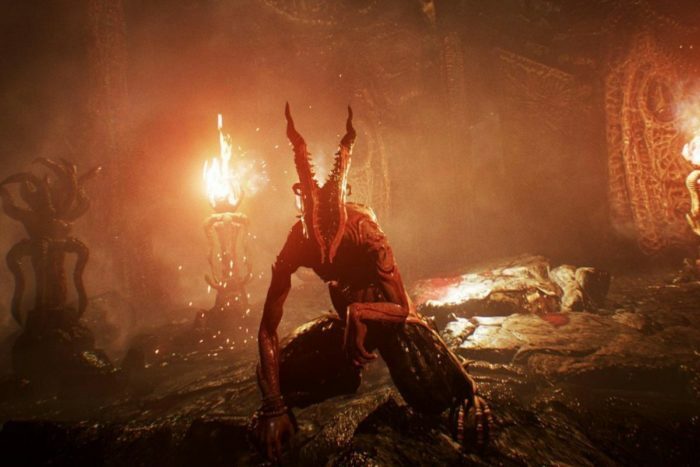 It was Bethesda’s first foray into the franchise after taking over from Interplay, and it likely holds a special spot in their hearts. 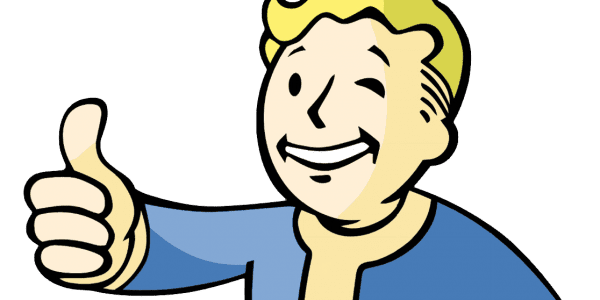 It would be surprising if Bethesda didn’t celebrate it with any fanfare, and given Bethesda’s penchant for announcing things in the same year that they plan to release it, the timeline lines up here. The only thing that is odd is why they would choose to (presumably) reveal this before their E3 press conference in a few weeks? Unless of course, they plan to leave this stream until E3 or something, which would be brutal. Also, while we’re talking about E3, if indeed Bethesda is revealing a Fallout 3 remaster of some kind, and they are willing to share that before E3 even begins, it speaks volumes as to what their press conference might be loaded with. On the flip side, it seems like over the years the New Vegas games have slowly grown in popularity, becoming a cult hit of sorts. 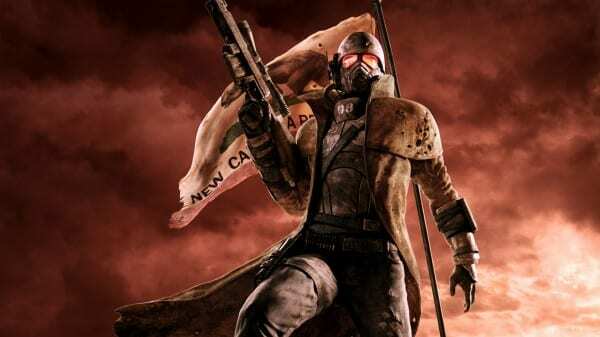 While it seems odd to consider a hugely successful game like New Vegas a cult hit, it has lived in the shadow of Fallout 3 and Fallout 4 in terms of attention, and there are plenty of people out there that consider it the superior experience. 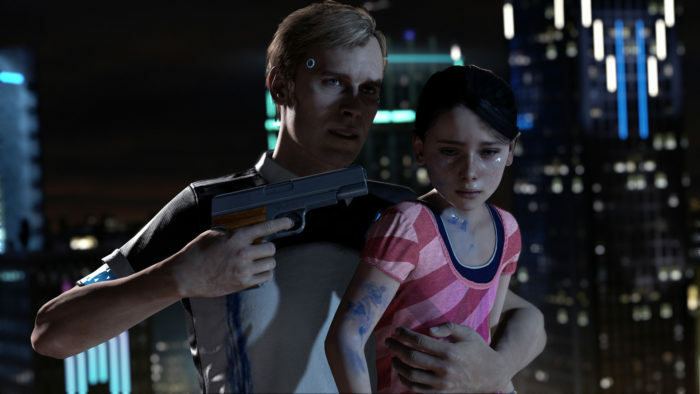 So then, it wouldn’t be crazy to think that Bethesda, having picked up on this, has decided to deliver either a sequel or at least a remaster of the original game. The timing would be odd, since again, it’s Fallout 3’s birthday this year, but still, it’s plausible. Yeah, don’t hold your breath for this one. 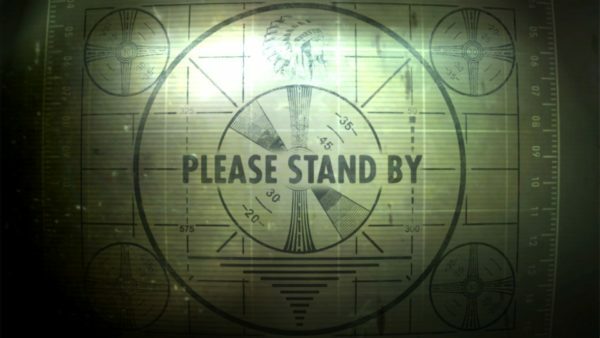 The chances that Betheseda would go full-on Fallout 5, only three years removed from Fallout 4, before The Elder Scrolls 6, and then reveal it anywhere other than on the stage of E3 seems so unlikely. So much so, that I almost didn’t even bother including it in this article. Still, there’s enough chatter about it, so I guess it’s worth a mention. But, don’t bet any amount of money that this is what is going to show up the live stream today. 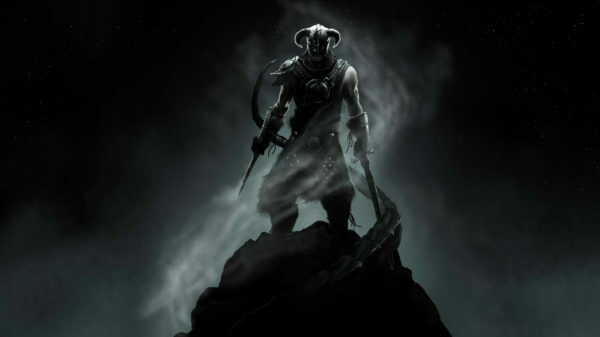 If Bethesda had the guts to troll the entire community for no reason whatsoever other than because they can, it would be hysterical to get another Elder Scrolls V: Skyrim announcement of some kind. Skyrim announcements are basically a meme at this point, and I would totally forgive, and love Bethesda if they did this. I dare Todd Howard to do it either now or at E3, it would be incredible. Alright, what do you think is going to be shown whenever this live stream finally starts? Let us know in the comments below.